We did it! With all of the ups and downs of 2018, we still managed to keep our heads up and our hearts full. This year we celebrated our 15 year anniversary! We want to thank you for your continued support and for making 2018 a banner year for Poketo. Our mission of “Art Everyday” is evident in our push to create new products that inspire and delight. Some of my favorite comments come from customers that tell us how our products have helped them be more productive and stay on track in their busy lives. We not only care about the functionality of our products, but also about their artistry, down to the minute details. 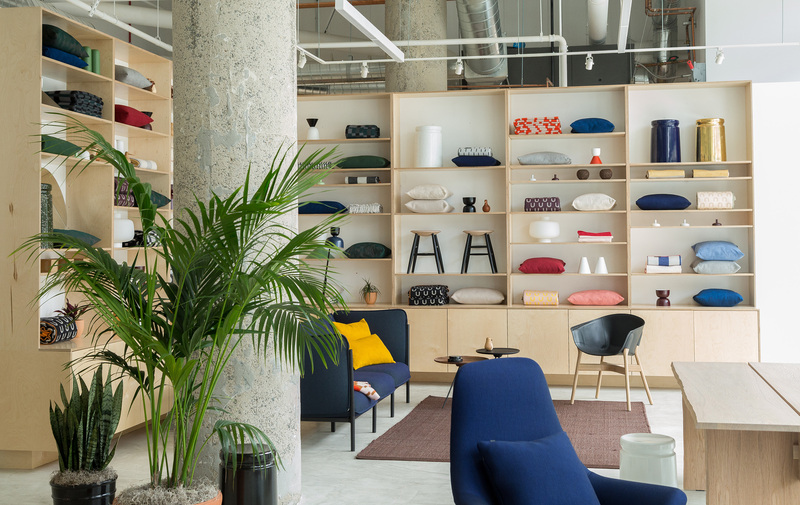 When you share how much you love Poketo products, it shows how much good design matters. Our weekly creative and business workshops expanded in 2018 with over 40 workshops, bringing our community together to share, teach, and to simply have fun. We are excited to kick off 2019 with a new workshop, Manifesting Your Creativity Through Meditation with artist and author, Yumi Sakugawa. Yumi will teach you how to ignite your inner creative fire by infusing mindfulness and magic into your every day. In Natural Dyeing workshop with, Liz Dyer of Dogwood Dyer, Liz will teach you the art of “bundle dyeing” with plants, flora, and food waste. 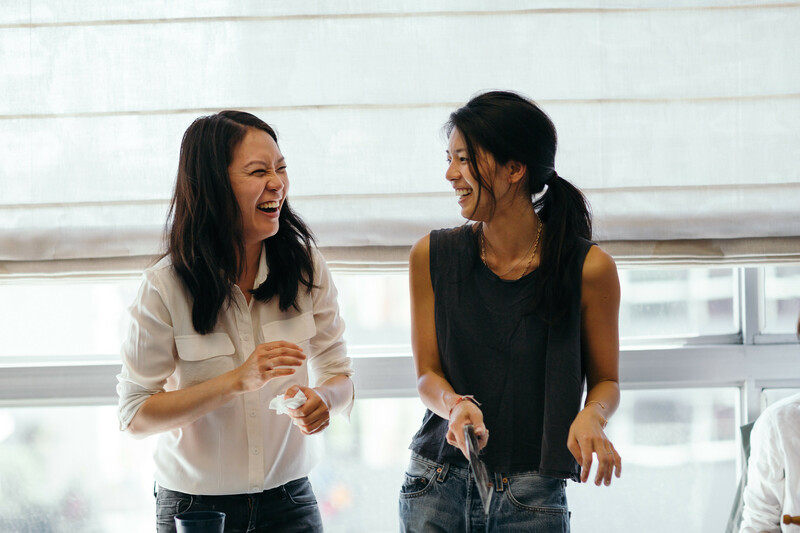 We loved seeing everyone laugh, learn, and connect with each other during our workshops this past year. It inspires us to look forward to your energy and enthusiasm for creativity in the new year. With the online infiltrating every moment of our lives there is nothing better than stepping into a brick and mortar shop, seeing real people behind the brand, and experiencing Poketo IRL. 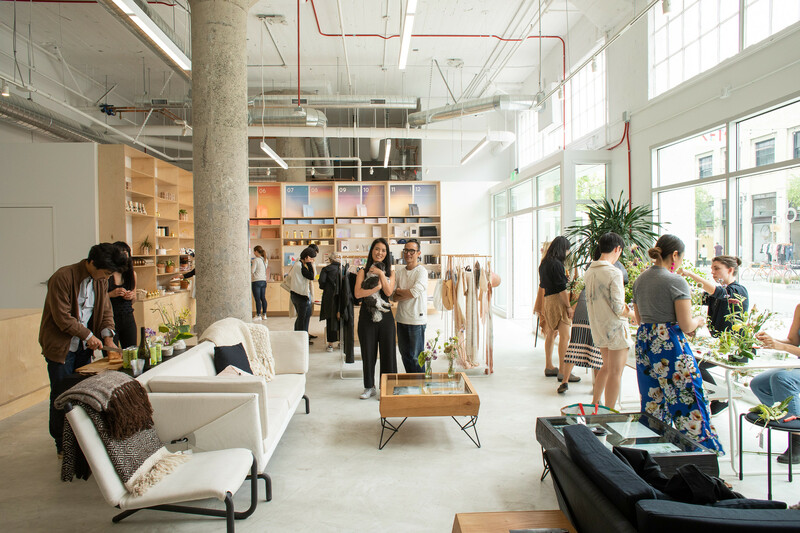 We opened two new retail locations in LA and Denver in 2018, a total of 5 brick and mortar shops. 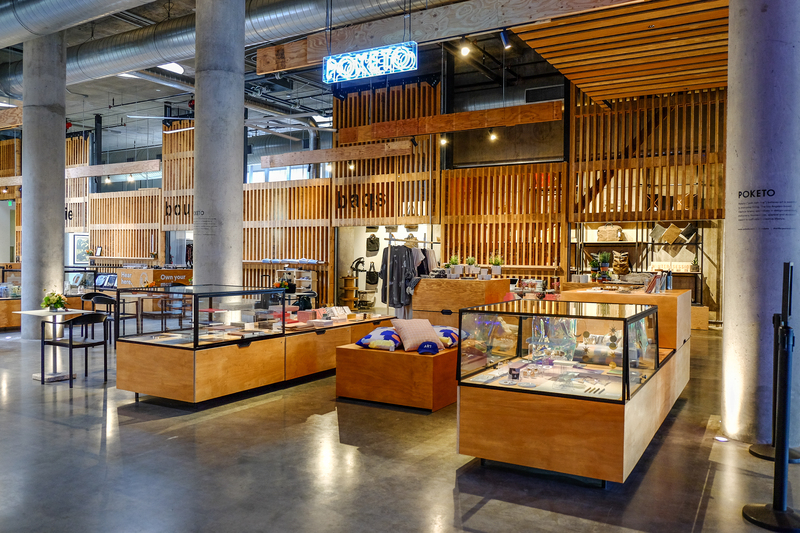 The Poketo Project Space at ROW Downtown LA is a space that focuses on pop-ups and activations. This year brought exciting collaborations with Garmentory, Hem, Baggu, Stephen Kenn, Estudio Persona, JOIN, and Korean Institute of Design Promotion. 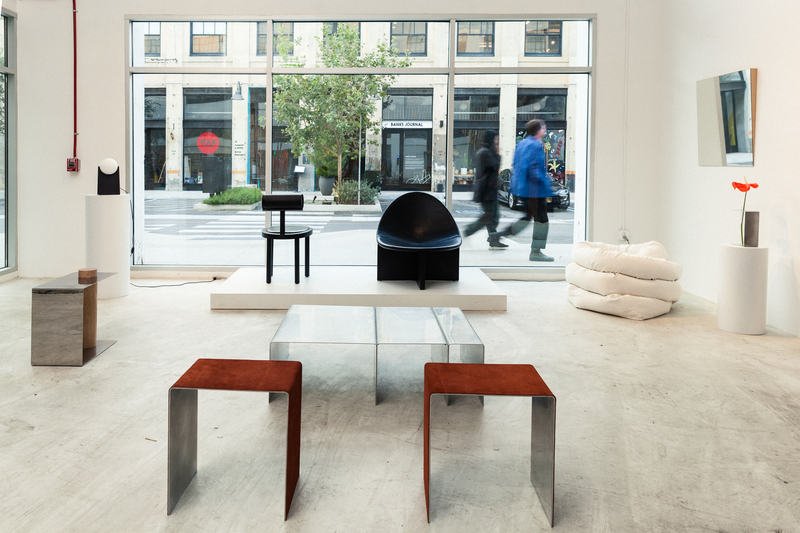 These special pop-ups are an opportunity to showcase new designers and brands, a mission of ours since day one. When The Source Hotel in Denver knocked on our door asking to bring Poketo to Colorado, we jumped at the opportunity to plant a Poketo flag in the Rockies. Our goal of Art Every Day means bringing Poketo far and wide. As we head into 2019, one of our biggest dreams will be realized. We are excited to officially announce that Poketo is working on its first book! Due to release this fall by Chronicle Publishing, the book, titled Creative Spaces, is about creative individuals, their homes, and their studios. The book is a culmination of our 15-year history, celebrating our friendships and showcasing the vibrant colors of our creative community— designers, makers, architects, entrepreneurs, musicians, cooks— It’s a celebration of the Poketo community and what drives us to do what we do. Stay tuned as we launch special events for the book tour in 2019!